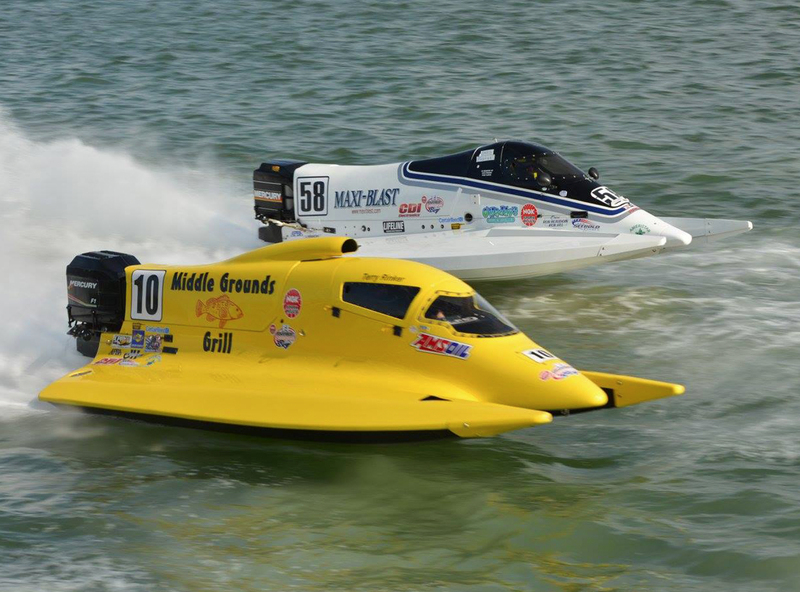 The NGK Spark Plugs F1 Powerboat Championship roars into 2018 by solidifying a two-year commitment from title sponsor, NGK Spark Plugs,. NGK’s commitment comes after witnessing the outstanding racing and successful season during the series inaugural year in 2017. May 4-6 Port Neches, TX - F1, F-Light, Tri Hull, J-Hydro. June 1-3 Gulfport, FL - F1, F-Light, Tri Hull. June 15-17 Nashville, TN - F1, F-Light, Tri Hull, J-Hydro. Aug. 3-5 Pittsburgh, PA - F1, F-Light. Aug. 10-12 Springfield, OH - F1, F-Light. Sept. 14-16 Orange, TX - F1, F-Light, Tri Hull, J-Hydro. 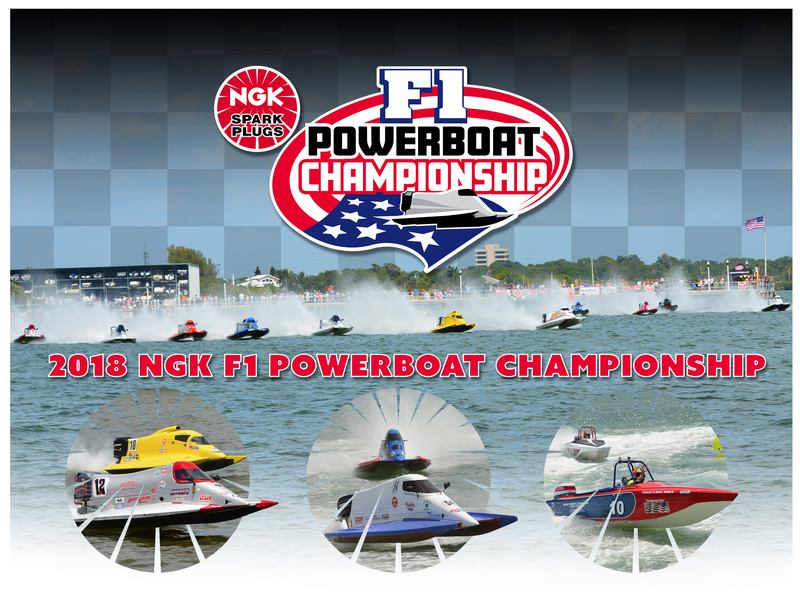 Get more information on the exciting NGK Spark Plugs F1 Powerboat Championship by visiting http://www.ngkf1.com, or follow NGK F1 Powerboat Championship on Facebook.